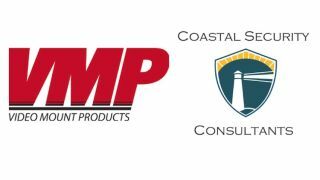 Video Mount Products (VMP) has named Coastal Security Consultants to represent its full line in the North Carolina, South Carolina, Georgia, and Alabama territories, effective immediately. Coastal Security Consultants, with offices in Charlotte, NC, Atlanta, and Richmond, VA, offers customized sales partnerships that work to grow profits and provide top-line revenue for low-voltage, AV, and security industry manufacturers. The services offered by Coastal Security Consultants provide solutions to the problems faced every day.